Quieting the mind and inviting a sense of peace can truly nourish our souls. Many of us often crave stillness and clarity in our everyday lives. Through our Meditation, we hope you receive grounding and mindfulness when you need it most. 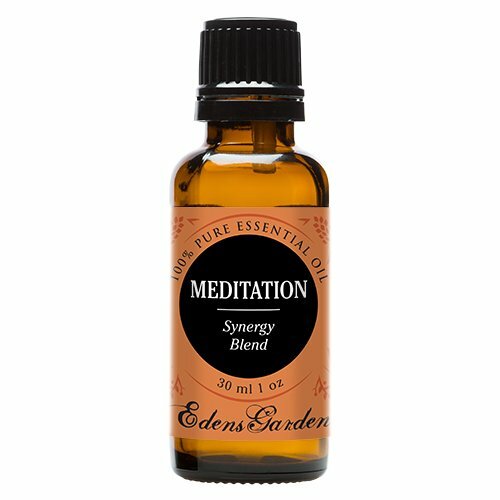 With a warm and citrusy aroma, Meditation can help promote mental vigor while working as a natural antidepressant. It can also stimulate the senses while boosting the memory functions of the brain. Especially useful when the mind starts to wander to stressful places, Meditation can usher in joy and feelings of serenity. 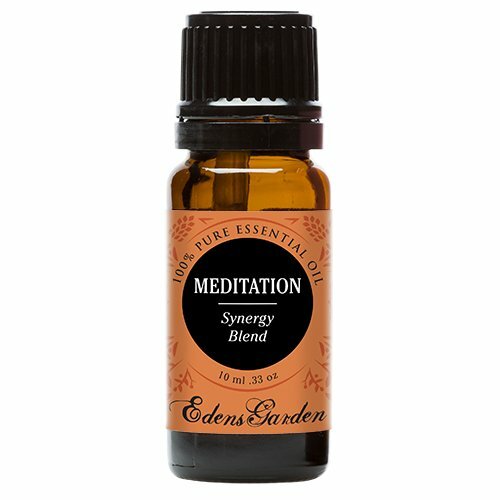 Meditation is a peaceful blend of Clary Sage, Frankincense, Patchouli, Sweet Orange, Thyme and Ylang Ylang. Made with care from our top quality oils and, as always, Edens Garden essential oils are never diluted or mixed with additives. CONTAINS: Clary Sage, Frankincense, Patchouli, Sweet Orange, Thyme and Ylang Ylang BE INSPIRED: Soak a cotton ball in Meditation and place in an old film canister. 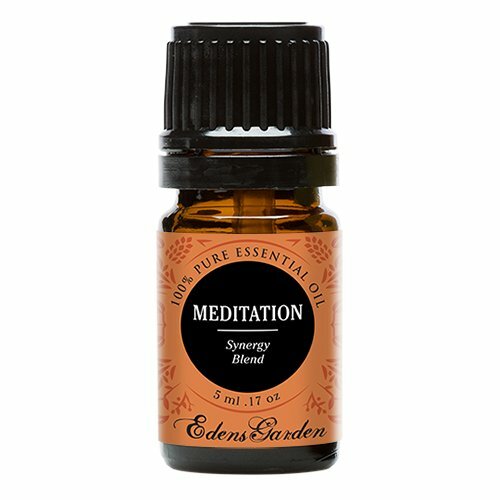 Carry it in your purse or car, pop the lid and inhale when you need to clear your thoughts. * Usage: This synergy blends contains 100% pure essential oils. We recommend a 3 to 5% dilution for topical body applications. * Cautions: It is possible that this blend may cause sensitivities; users are recommended to use these blends only in dilution and not as a replacement for traditional medicine. For external use only.